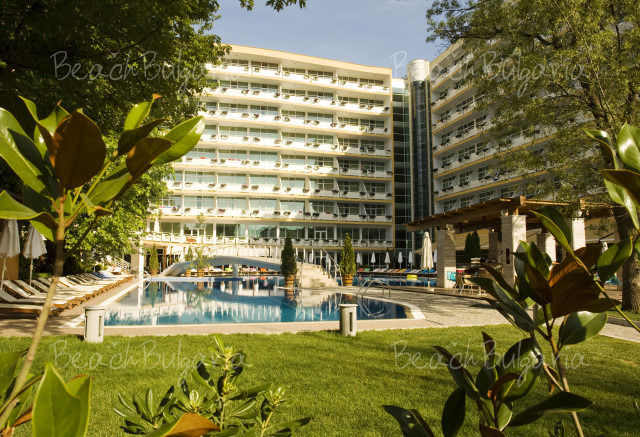 Amelia Superior Hotel in Albena beach resort in BUlgaria. 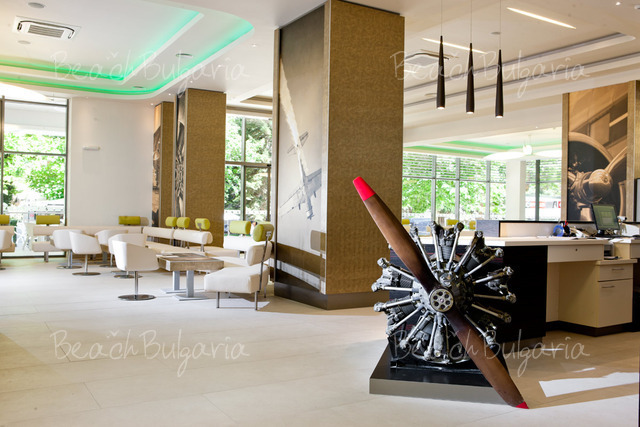 Aviation theme hotel. 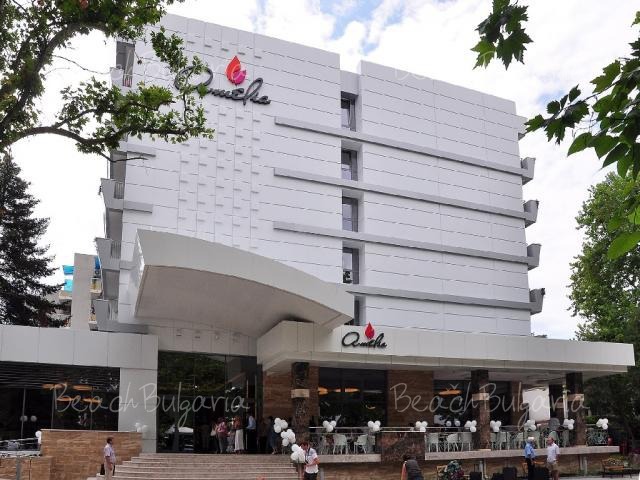 Location: Amelia Superior hotel is just 100 m to the beach, centrally-located, next to most shops, bars, restaurants and other entertainment in Albena. Accommodation: The new renovated part of Amelia Superior hotel offers 40 comfortable rooms. All rooms are modernly furnished and offer cable TV, phone, bath and WC, balcony. 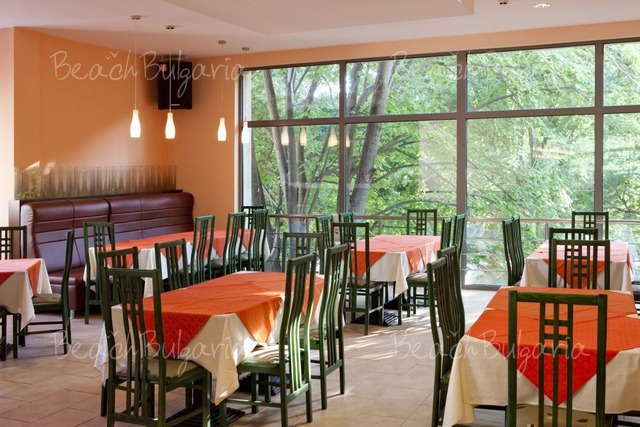 Wine & dine:Delicious International cuisine and selected beverages are served in the restaurant of the hotel. 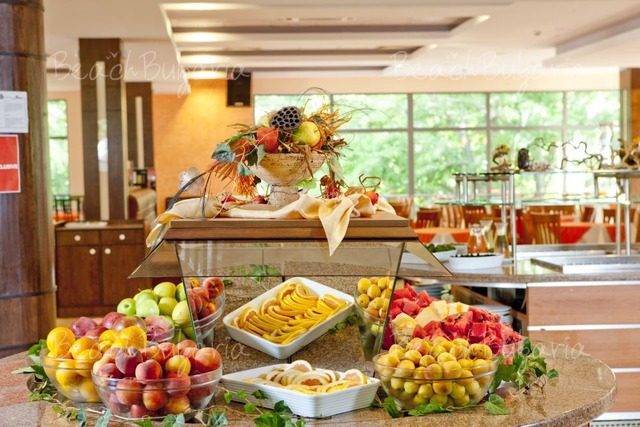 Lobby bar Guests can relax over a refreshing drinks, snacks and ice cream in the cosy lobby bar o the hotel. 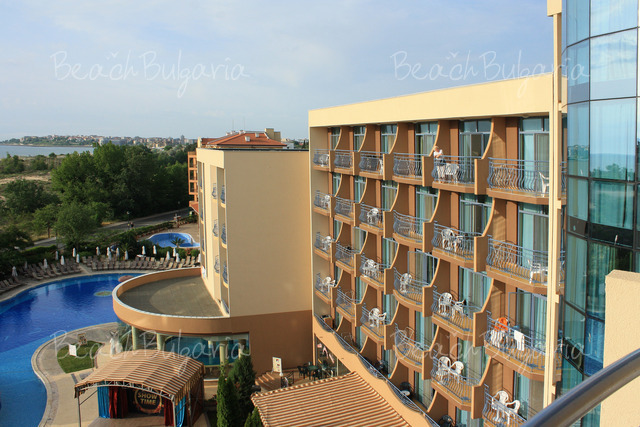 Оставить комментарий Amelia Superior Hotel.